I've been asked to offer the Mosaic class again this year. 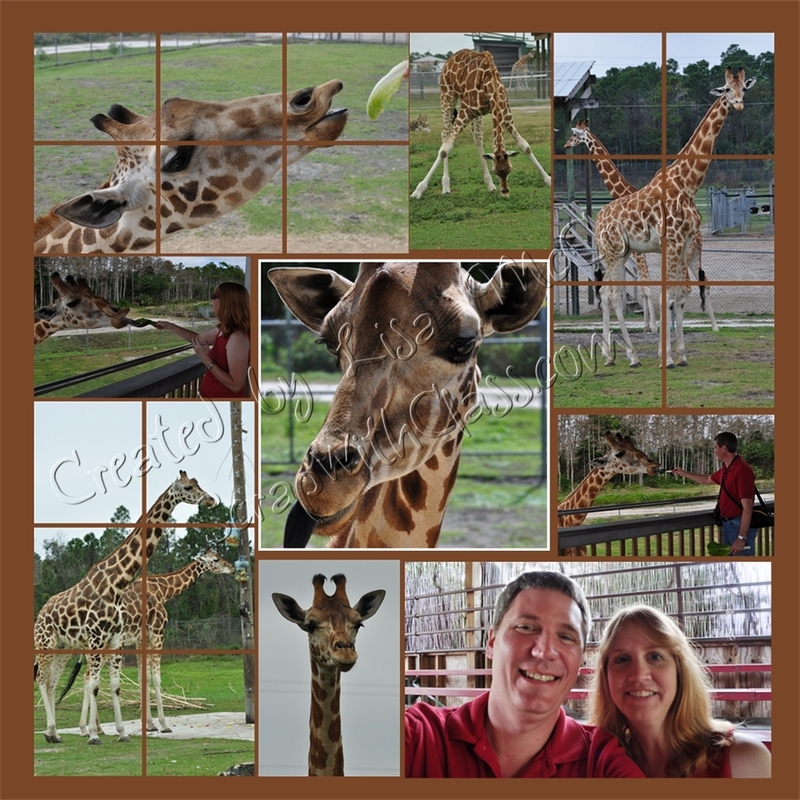 Come and create a 12 x 12 mosaic digital print using your pictures and my design templates. These are GREAT Christmas gifts. All you need to do is bring a few digital pictures and I will help you customize and design your own mosaic. These are a couple we did last time. Sign up for your own personal 30 minute time slot. Or come with a friend and work on your projects together. at Scrap With Class in Malabar. $4 for each additional copy of the same design. This price includes everything - design time, printing, and shipping. Just let me know if you want to reserve a seat in class!